Churchill provide rapid responsive with a polite and punctual service. From houses, offices, factories and many other types of clearance services. 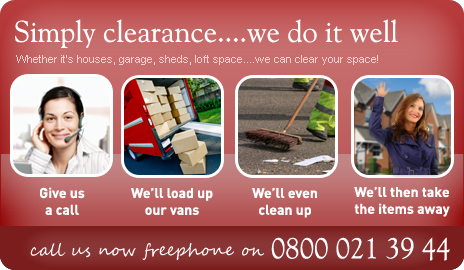 Our wide coverage means that York area can take advantage of our clearance expertise.